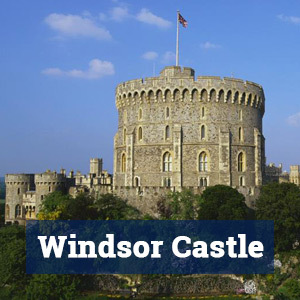 Windsor Great Park is a vast area of parkland and forest, starting with the Long Walk at the gates of Windsor Castle, and stretching as far as Virginia Water. In total it covers 4800 acres, although not all is open to the public. 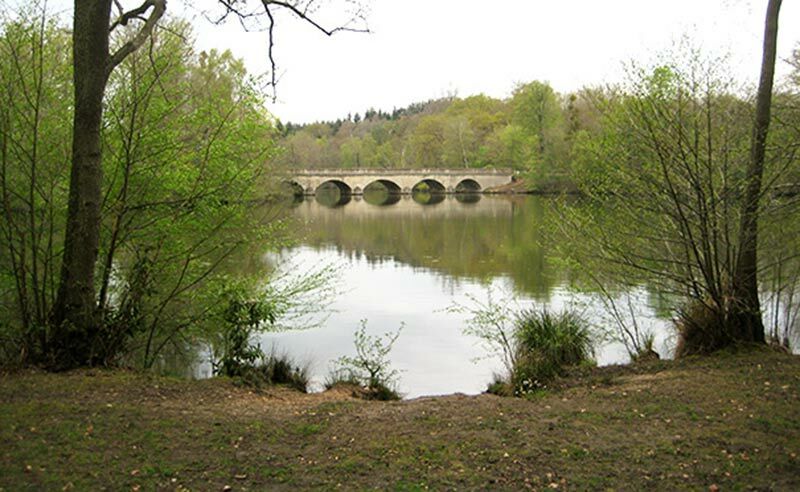 Highlights of the Park include the Long Walk, built in 1688, which follows a straight path from the Castle to the statue of the Copper Horse on Snow Hill, and also Savill Garden and Virginia Water. 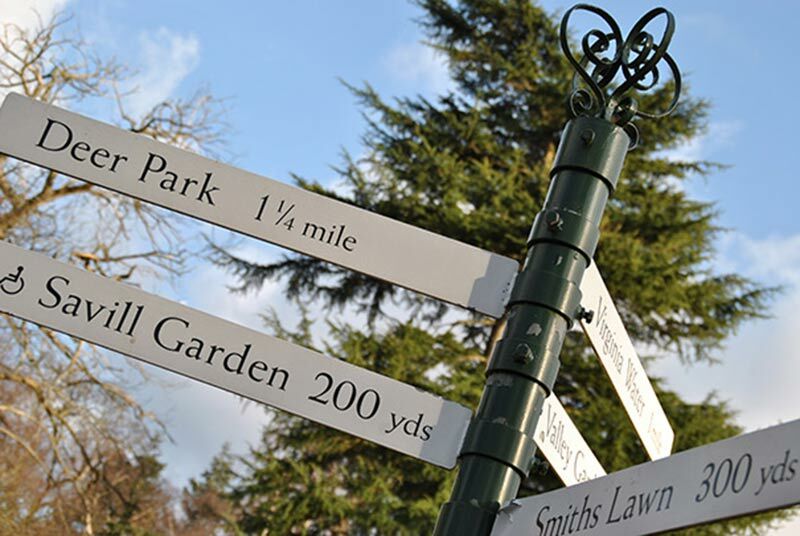 The Savill Garden is a park within a park, covering 35 acres in its own right. The Garden was created in 1932 by Sir Eric Savill, and has been designed to provide interest all year round. Highlights include rhododendrons, camellias and magnolias in Spring, and roses during Summer. During Autumn the colours are spectacular, and the garden has also been designed specifically with Winter interest in mind. There is also a plant centre and restaurant at the Garden. 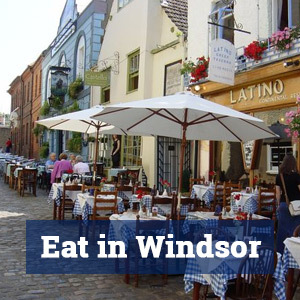 A car is needed to reach the Garden from Windsor. 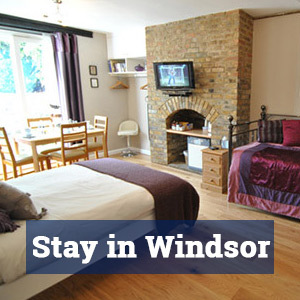 Telephone 01753 847518. Virginia Water is located at the south end of the Great Park, near Ascot. The Water itself is a large lake, with the Valley Gardens and Smiths Lawn (home of the Guards Polo Club) to the north. 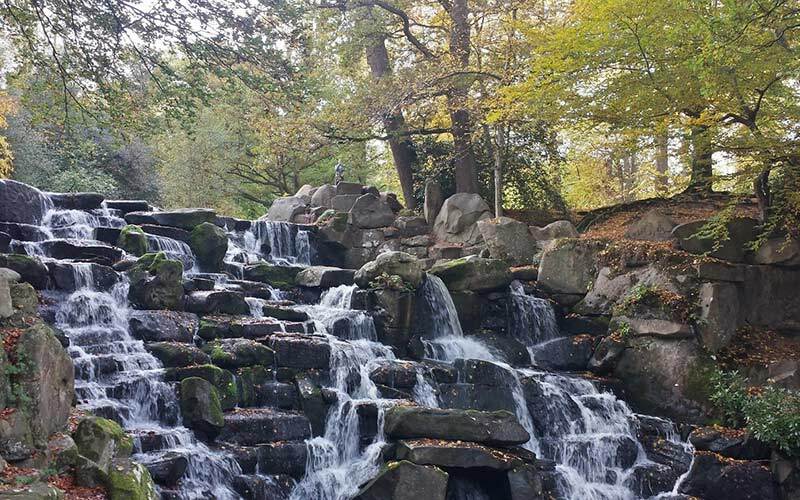 There is a pleasant walk around the lake, encompassing many curiosities, including a 100 foot totem pole, an artificial waterfall and grotto, an obelisk raised by George II, and part of a ruined city imported from North Africa.